After Marqus escaped the constricting Afrocentric culture of his home habitat and joined the Coronado‘s crew, the ship set off on a mission promising huge profits: harvesting helium from the sun to deliver to the Venus terraforming project. 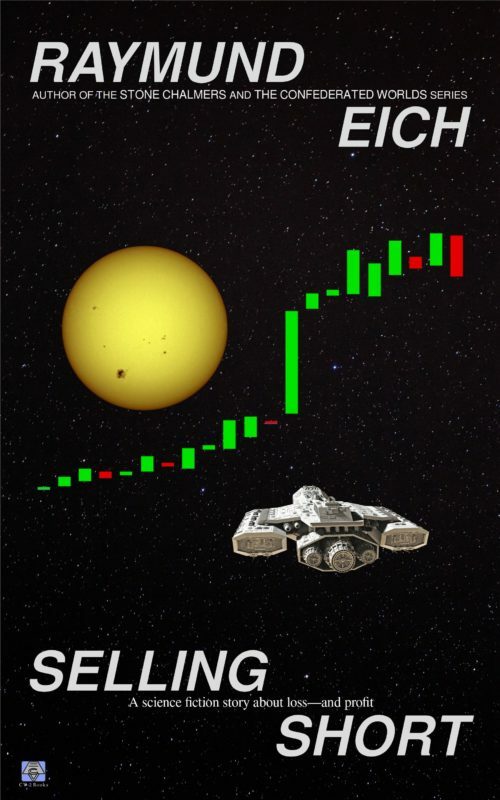 But the promise of profit existed because Venus’ enemies, forces from the moons of Jupiter, hunted and destroyed helium haulers around the solar system. Forces who might control a spy onboard Coronado. Could Coronado survive the photosphere of the sun? Could the ship sell its valuable cargo in time? Most of all, could Marqus prove he belonged on board to the rest of the crew—and himself?